Cape Town-based online retailer Takealot.com has acquired 60% of Mr Delivery — recently rebranded as Mr D — for an undisclosed sum. Over the past year, Mr D has established itself as a delivery vehicle for online orders through a partnership with Takealot. Mr D has traditionally focused on fast-food deliveries but is expanding its focus on non-food logistics. Takealot was already a minority shareholder in a Mr D subsidiary. “We are very happy with the level of service provided to us by Mr D over the course of the last year, so happy in fact that we have decided to invest further and secure a meaningful stake in the business” says CEO Kim Reid. Mr D delivers between 85 000 and 100 000 items per month across 49 franchises with 800 drivers nationally until 10pm at night. 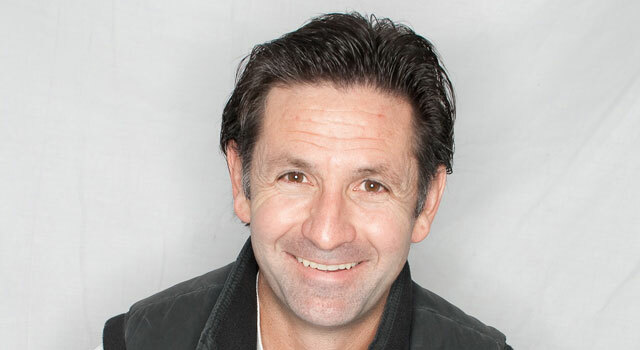 Its MD, David Chait, says the investment from Takealot — the value of the deal has not been disclosed — will allow Mr D to focus on its goal of becoming the “best in business-to-consumer last-mile delivery”.